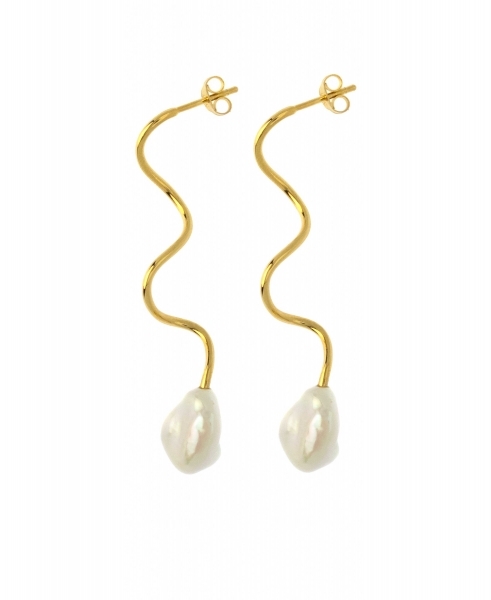 The Billie earrings are feminine earrings with baroque pearls. 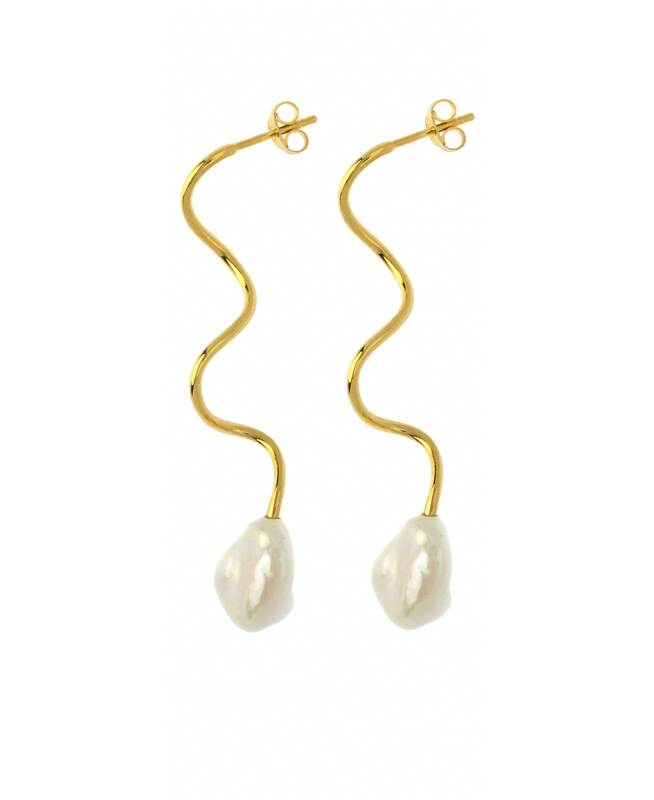 Our baroque pearl earrings shows the raw beauty of freshwater pearls. The pearls has been carefully selected based on its brightness and organic shape. The bracelet is made of 18K plated sterling silver 925.